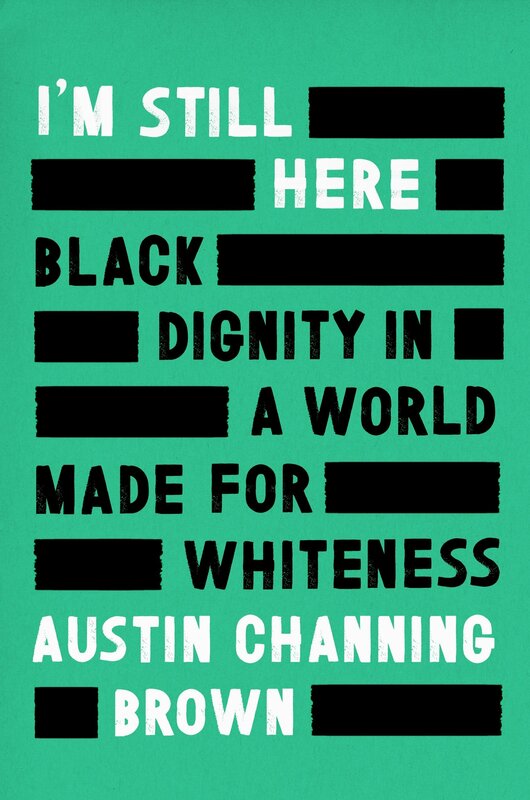 Join us as we read and discuss “I’m Still Here” by Austin Channing Brown, a powerful new voice on racial justice, an eye-opening account of growing up Black, Christian, and female in middle-class white America. In a time when nearly all institutions (schools, churches, universities, businesses) claim to value “diversity” in their mission statements, “I’m Still Here” is a powerful account of how and why our actions so often fall short of our words. Austin writes in breathtaking detail about her journey to self-worth and the pitfalls that kill our attempts at racial justice, in stories that bear witness to the complexity of America’s social fabric—from Black Cleveland neighborhoods to private schools in the middle-class suburbs, from prison walls to the boardrooms at majority-white organizations. 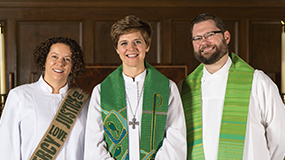 For readers who have engaged with America’s legacy on race through the writing of Ta-Nehisi Coates and Michael Eric Dyson, “I’m Still Here” is an illuminating look at how white, middle-class, Evangelicalism has participated in an era of rising racial hostility, inviting the reader to confront apathy, recognize God’s ongoing work in the world, and discover how blackness—if we let it—can save us all. “I’m Still Here” is available for purchase locally at BookPeople or online. 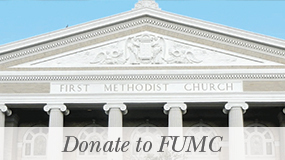 Contact Pastor Cathy at cathy@fumcaustin.org or 512-478-5684 (ext. 215) for additional information.